Just in time for Christmas, Jane will be moving out of homelessness and into her own home. 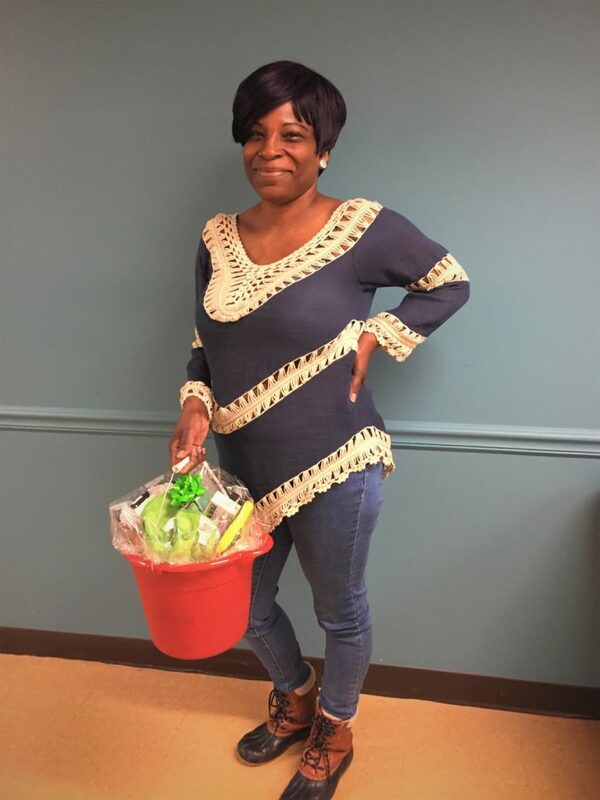 She has spent much of 2017 at Calvary Women’s Services, working on improving her health, reconnecting with her family, and more. Jane’s next step in her journey is getting keys to her own apartment through Calvary’s permanent housing program, Sister Circle. She will move into her apartment this week, in time to host her grandchildren for the holidays. She will decorate the apartment in red and gold to welcome them.